Free udemy course......... Welcome to the course. 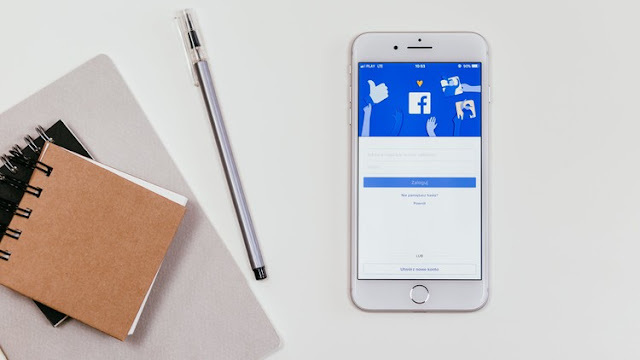 Here you are going to learn a lot of new things about Facebook Ads Manager and different types of Facebook campaigns. After the course, you will be able to set up your own ads inside of different types of campaigns and also start advertising your page.